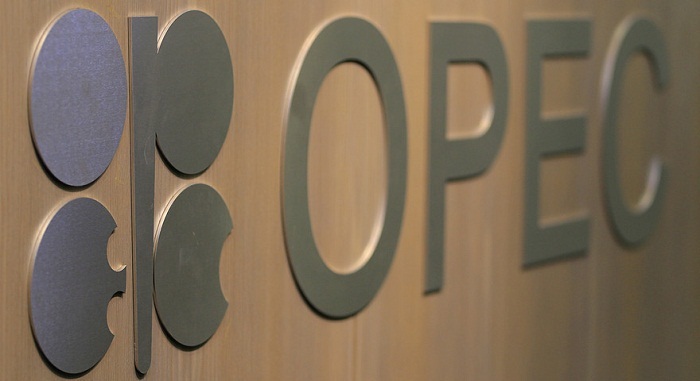 OPEC is expected to maintain its role as a key oil supplier through to 2040, although output from non-OPEC producers will help ensure adequate supply in the years to 2030, global natural resources consultancy Wood Mackenzie said in its report obtained by Trend. "With demand continuing to grow through to its peak in the mid-2030s, the industry must find increasingly expensive oil to offset declines from a maturing asset base. To balance the market in the long-term, there is increasing reliance on OPEC continuing to exploit its available reserves," said the report. The consultancy said that as reliance on OPEC ramps up, so does the importance of geopolitical risk as a key determinant for both supply and price. "As non-OPEC production growth slows and the importance of OPEC’s output increases from 2023, OPEC’s role in managing prices becomes more focused on ensuring upstream investment keeps up with replacing lost barrels from onstream declines, and the growth in oil demand over the next decade or so," it said. "Global upstream investment plummeted by about 50 percent in the wake of the oil price collapse. The expectation was that this would have a material impact on supply to 2020. However, non-OPEC supply has proven itself to be remarkably resilient." Wood Mackenzie expects it to remain resilient with non-OPEC supply set to remain broadly flat to 2030 outside of the US. Brazil and Canada underpin medium-term conventional non-OPEC supply growth, adding the most production outside of the US by 2030, Wood Mackenzie experts believe. "Russia's production increases into the early 2020s, after the restrictions from production cuts are lifted, before reverting to decline. Some mature provinces, such as the North Sea, will be able to maintain output levels into the mid-2020s." From the mid-2020s, new producers including Guyana, Uganda and Kenya begin to add significant volumes, rising to around 700,000 b/d combined, said Wood Mackenzie. This all helps to counter structural declines from mature producers through 2030, most notably China, Indonesia, Colombia and Mexico, where declines amount to around 2 million b/d, according to the report. "By the late-2020s, non-OPEC supply is reliant on additional new sources of supply from reserves growth, contingent resources, and yet-to-find volumes. Although reserves growth is relatively cheap by its nature, other forms of supply are expected to be higher cost. By 2030, around 6 million b/d of supply is expected to break even above $70 per barrel."